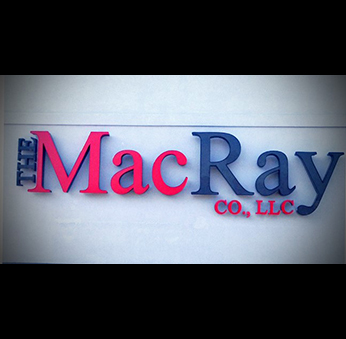 Charleston Manufacturing, LLC’s Channel Letters are perfect for storefront and other commercial applications. 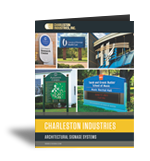 All Charleston Manufacturing, LLC Channel Letters are fabricated to the same stringent standards you've come to expect with all our architectural signage products. 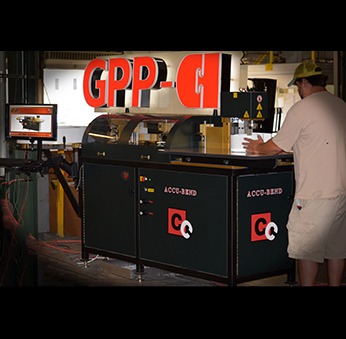 This includes sturdy aluminum returns and mig or heliarc welded seams that are filed and ground smooth. From there, the letters receive a mild etching treatment and are ready for an anodized or acrylic polyurethane paint finish. 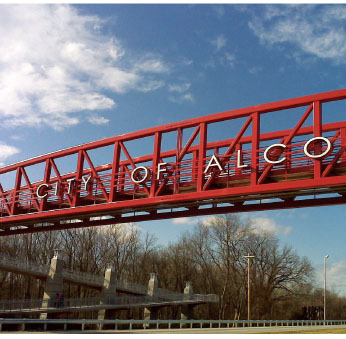 Charleston Manufacturing, LLC Channel Letters are available in either an illuminated, non-illuminated or backlit configuration. 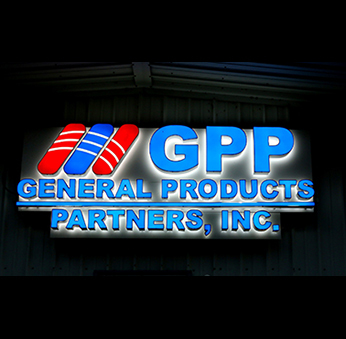 Where illumination is required, our Channel Letters are UL approved and can utilize either neon or LED as a lighting source. 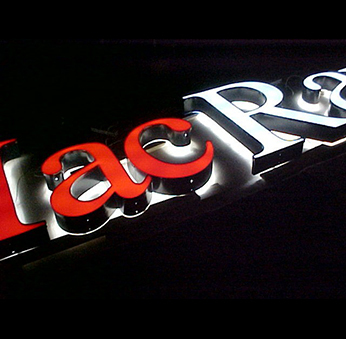 For illuminated applications all letters are coated with a light enhancing primer that will maximize the desired lighting effect. 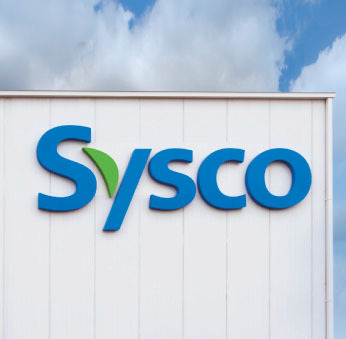 Note that Charleston Manufacturing, LLC Channel Letters are available in either a Serif or script style and custom designs are always welcome. In addition a number of mounting styles are available to suit your specific application.